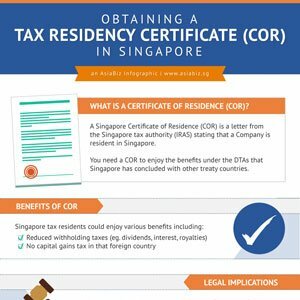 Get an overview of industry-wise company incorporations in Singapore in the last few years, along with the top performing sectors. Under the Fair Consideration Framework, Singapore companies must now advertise vacancies in the government-run JobsBank portal. However, there are some exemptions. 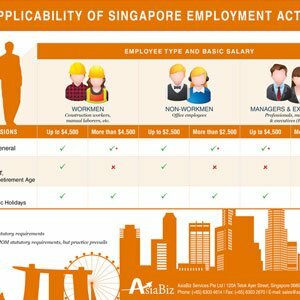 In this infographic, we illustrate the applicability of the Employment Act on employees in Singapore. Does this apply to your staff? Check this guide to find out.